As digital publishing matures, platforms—where and how you choose to post your content—matter even more. 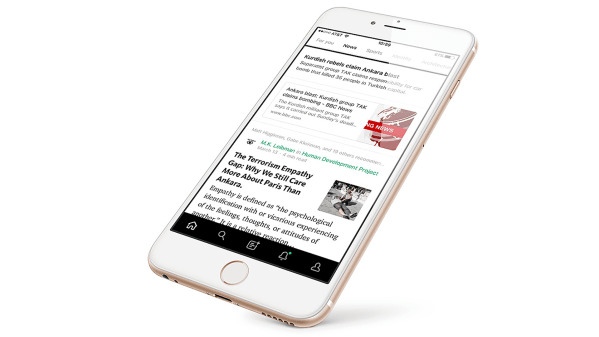 Medium for Publishers provides a place for bloggers, organizations, and brands to live and thrive online. Behind the scenes, the site’s custom Editor makes uploading easy, while visitors benefit from clean, uncluttered layouts and intuitive site navigation.